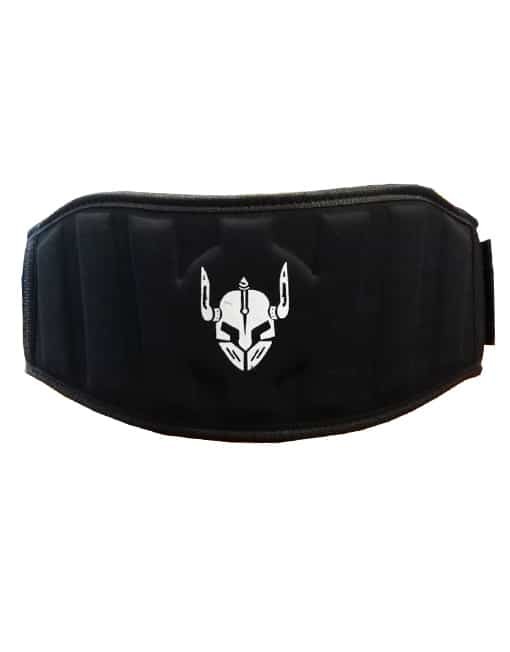 Lightweight and less bulky than tradition powerlifting belt, our nylon weightlifting belt is designed to match your body’s natural shape while providing firm support to the lower back and the abdomen. 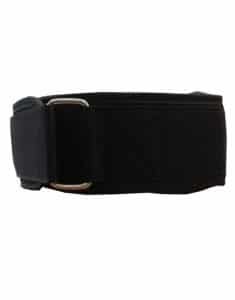 This nylon belt is confortable, thin, light, highly durable and Low Cost ! 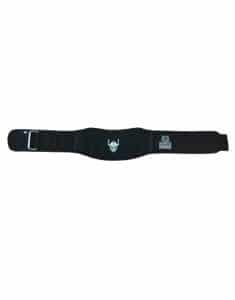 Warrior Nylon Weightlifting Belt utilizes a Velcro and a stainless steel buckle for a simple on-hand tightening system for custom adjustments during your workout. 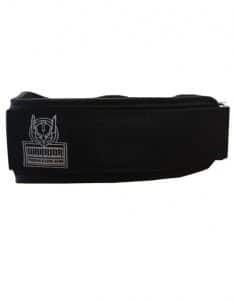 This belt is great for bodybuilding, crossfit, powerlifting and Strongman training. Warrior weightlifting belt will offer firm support throughout squats, hang cleans, deadlifts, farmer walk, tire flip… the biggest difference with a traditional weightlifting/powerbelt belt will be the confort and the easy way to quickly tighten or loosen the belt between our lifting mouvements.